With more than 100 years of experience, the FTD worldwide network is the most well-known and trusted collection of floral experts. 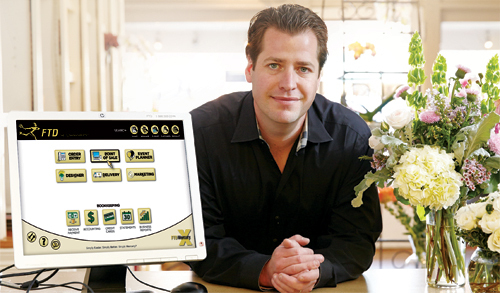 FTD Mercury puts detailed information about filling florists right at your fingertips. Mercury Point of Sale users have access to FTD Florist Link, our highly detailed electronic florist directory. Know it all. Florist Link provides up-to-date information on other florists in the network, including codifications, delivery area information, hours, product minimums and real-time system status. Save preferred shops. Have a great experience with a filling florist? You can save them as a preferred shop for future orders. FTD Mercury has streamlined our business by empowering my employees to make a variety of decisions.